It is not indeed an exciting task to write a will. Actively planning to organize the things after your death is not something that everybody really looks forward to. This is probably why some people tend to refrain from doing it in the first place, and sometimes, it leads them to undesirable circumstances wherein a will would have been useful. Why is a Will Useful? First of all, a will contains your wishes after your death. It has the information to whom you want certain assets or anything that you own to go to (who are called the beneficiaries). This is a legal document that will be upheld by the concerned department in a country. The testator (the one who owns the will) will have to choose a testator (the one who executes the will) for the wishes to be executed after the death of the former. This is helpful in a way that your loved ones would not have to go through hassles of settling what you have left behind. They would not have to fight over who will act as a guardian for minor children or dependents. You will also be ensured that the things that you have worked for are going to the right people. What Happens if a Will is Not Made Before Someone’s Death? 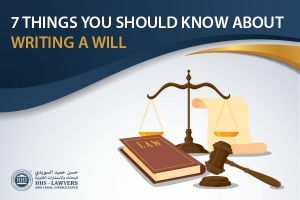 There are a number of people who die without a will, and the usual outcome is that the assets and possessions of the deceased will have to be settled based on the laws of the country he is in. The family or close relatives of the deceased are usually the ones who will receive what was left by the deceased. This causes difficulty on the part of your family as certain assets go to people that they know are not exactly your first choice. Since the deceased cannot possibly do anything regarding the matter at hand, your family is left to accept the ruling of the court. There are a lot of ways that a will can be invalid. Each country has varying requirements that testators must follow in order to not have an invalid will. It is such a hassle to write a will only to have it be declared invalid on the day it was supposed to be executed. 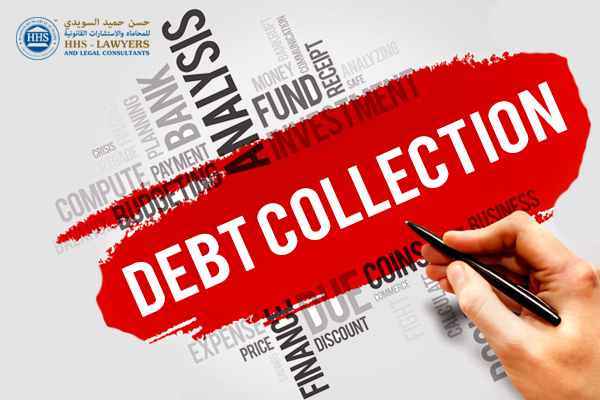 This is why testators must not only double check if they have met the conditions that are needed to be met but to check it as many times as possible with the help of a will lawyer in Dubai. 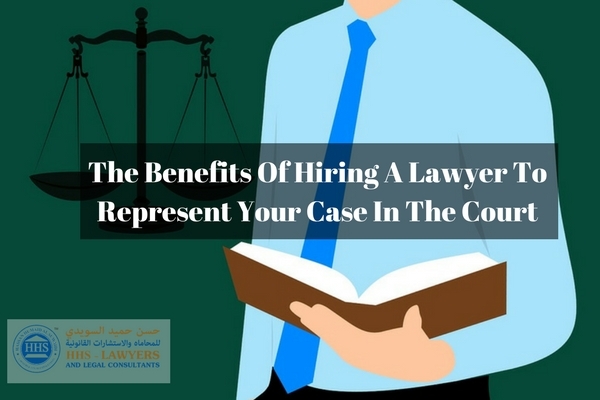 In general, you are not required to hire a lawyer. You can write a will on your own. 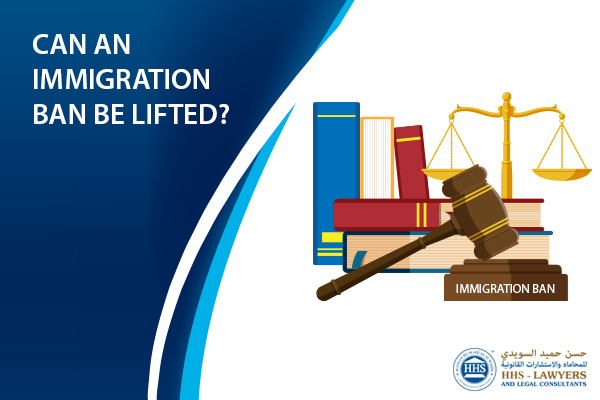 However, it is advisable for you to find wills solicitors or will drafting services in Dubai to guide you in how to do it and follow the rules in doing so. An executor of your will can either be your trusted friend, spouse, or relative. You can also have the choice of naming your attorney (as per your country’s laws) as the executor of your will if you want someone who is knowledgeable with the legal matters that come with it. It can be that a will needs not to be updated, but it is advisable that it should be revisited by the testator to ensure that everything still stands true. A will is composed of major life decisions so it needs to be checked once in a while. Moments like divorce, childbirth, the death of chosen beneficiaries can affect one’s decisions about their will. Beneficiaries are usually the people who challenge a will. They might feel that the assets or possessions left to them are not exactly what they assumed they would receive, and they feel the need to contest because they are expecting more. Some who do not receive anything might contest that the will is fraudulent. There is a lot of reason why people would contest a will. It can be because they feel that you were not in your proper mind when you signed it or you were coerced to sign a fraudulent will. There are a lot of legal drafting services in Dubai that you can find in order to help you in writing your will and ensuring it meets all the requirements that the laws expect from you. HHS Lawyers And Legal Consultants have a team that offers will lawyers in Dubai and attorney services for those who are looking to write a will. Because it is seemingly an arduous process to deal with it, we can lend a hand to make it easier for you. You can contact us now to book a free consultation with regard to our will lawyers and attorney services.